BSNL Rs 339 Plan: Get 2GB Per Day + Unlimited Calling for 28 Days! Get 2GB of 3G Data Per Day for 28 Days. Post 2GB Speed will be capped to 80 kbps. Unlimited Calls within its network i.e, BSNL to BSNL Unlimited Calling. 25 minutes of free calls to another network per day. Customers will charged 25p per minute after the free limit complete. Plan Validity is 28 Days and one user can Enjoy this Plan for 90 Days. Total Internet benefit of 56 GB Per Month!! So you might be in dilemma whether to Activate Jio Prime Membership or go with BSNL Rs 339 Unlimited Plan? 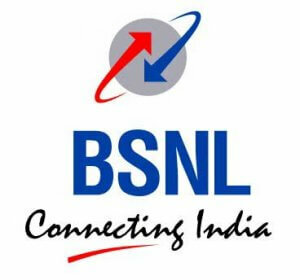 If BSNL has good services in your Area then I would suggest you to go with BSNL Unlimited Plan otherwise Jio Prime Membership is Good!! ALSO READ – How to Activate Jio Prime Membership? 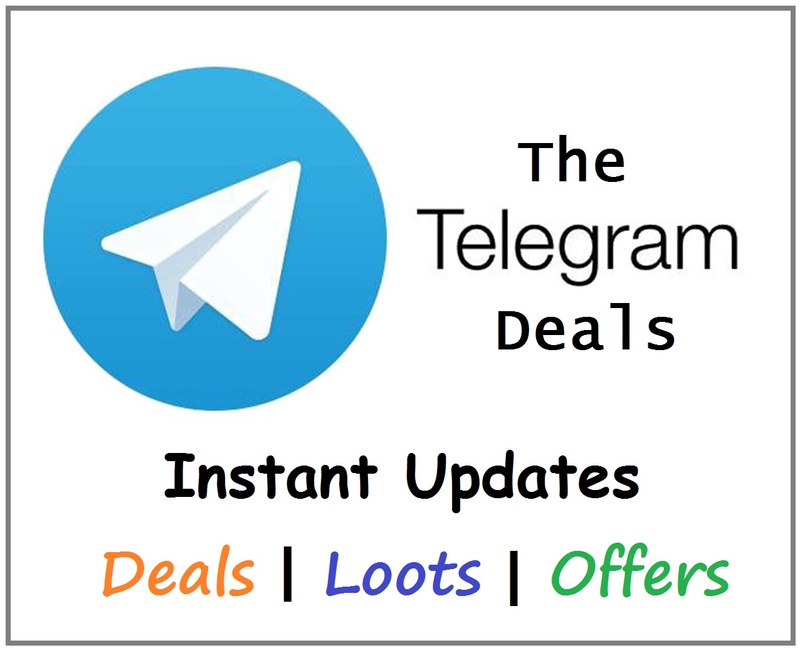 How to Activate BSNL Rs 339 Plan? 1. Initiate Rs 339 Recharge in your BSNL number through Paytm or from your Nearest Recharge Store. Note: This BSNL Plan price may very little from Circle to Circle. So before activating this plan or recharging, just call to BSNL Customer Care and Confirm the Plan Price and then recharge accordingly. 2. Complete the Recharge process and your BSNL Rs 399 Plan will be Activated Instantly or within minutes. 3. Now Enjoy the BSNL Rs 339 Plan. So this is all about BSNL Unlimited Plans. If you have any other Plan Suggestion or any queries then just Comment below!! Thank you and Have a Nice Day!